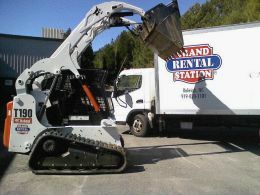 At Grand Rental Station, you have one of the largest complete small to mid-size equipment rental stores in The Triangle, serving Raleigh, Durham, Cary, Chapel Hill, Pittsboro, Hillsborough, Garner, Clayton, Wendell, Fuquay-Varina, Wake Forest, Benson, Burlington, Sanford, RTP, and the surrounding area. With two convenient locations in Cary and Raleigh-Durham NC, you can count on knowledgeable staff along with quality and service for all your equipment rental needs. We offer solutions to your construction or home projects. We carry quality lawn and garden equipment, bobcats, rototillers, chainsaws and more - all under one roof! 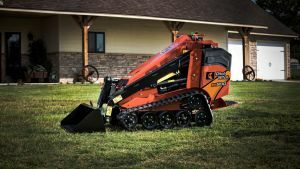 Whether it’s a construction job at home or at work, Grand Rental Station is sure to have every type of rental equipment and tool you’ll need to do get your project done right! 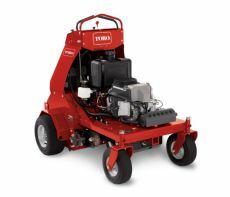 We also offer delivery for almost every piece of equipment that we own for an additional fee. Rest assured that if you are not able to take it with you, we can get you taken care of.